This event will be a smaller but very special High Tea in Mirboo North. Places are limited so book early. Catered by SBWN's very own food goddess - Jacinta Hicken! You’re in for a real treat this month ladies - our Southern Business Women’s July Networking event is High Tea at Jacican in Mirboo North. 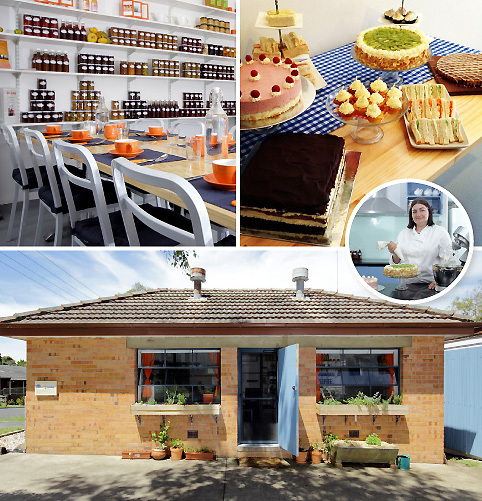 Jacican is located in the Old Mirboo North Dairy and has been converted into a food studio and boutique eatery where food is elevated to an art form. 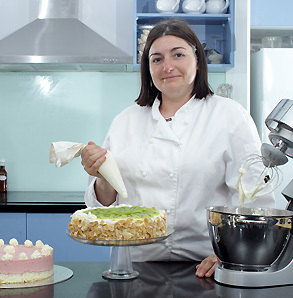 Owned and operated by SBWN member Jacinta Hicken, who developed a passion for high tea during her 3 years as a chef at the Sofitel Hotel in Melbourne, Jacican has grown out of one woman's long held dreams. Jacinta explains “I always thought that when I grew up I would move back to South Gippsland, grow vegetables and cook the food that I love to share with others. PLUS a gift voucher for a 1 hour healing Reiki session from the lovely Margaret Yarnton at My Reiki Path, Mirboo North. Place are strictly limited to just 20 for this special High Tea event, get in early to assure your place!! 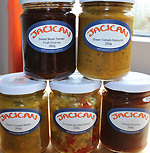 To see more of Jacican visit: www.jacican.com.au or like the Facebook page. High Tea at Jacican in Mirboo North where food is an art form!